…and the answer is NO. 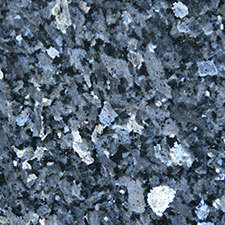 Why is granite so tough? 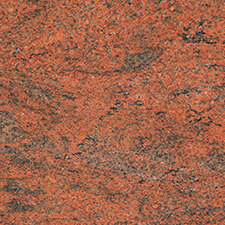 Granite is a natural stone which is formed under extreme pressure in the Earth’s crust. It’s subject to the same temperatures and pressures that make carbon into diamonds. 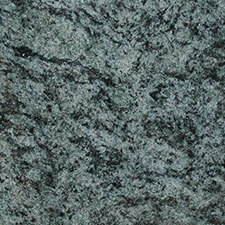 Granite is quite literally rock solid. After surviving thousands of degrees and pressure that would crush a bowling ball, surviving a few hot pans and a spilled cup of tea is easy. 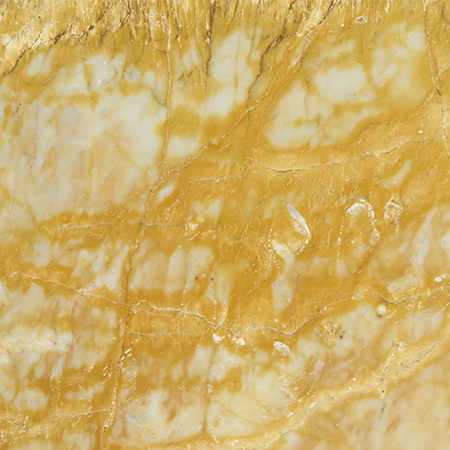 As a bonus, the way its formed sometimes traps particles of other rock types, minerals and metals in the granite which gives it the astonishing range of colours and textures available today. It’s all natural – no dyes used! How long does granite last? 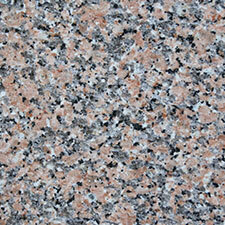 Out in the wild, granite is subject to wind and rain, freezing temperatures and baking sun. In those conditions, it’ll typically show weathering after a few years or decades and wear away after a few hundred or a few thousand years. Cared for in a Basingstoke kitchen, it could probably last longer! 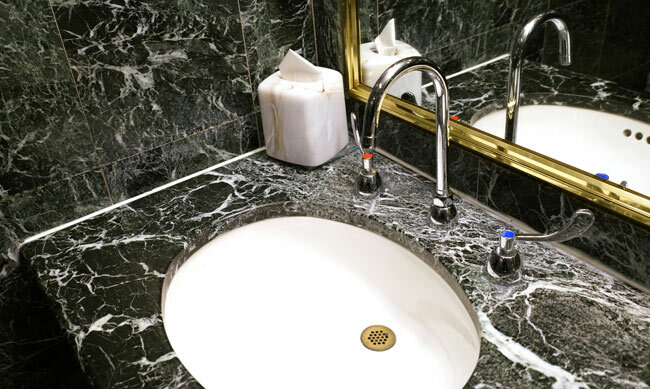 Granite has been used as a building material throughout human history and its only in the oldest buildings that you can see wear patterns in granite. The bowed stone steps you see in old churches, worn away by feet over a hundred years, are often sandstone, which is much softer (in rock terms) than granite. 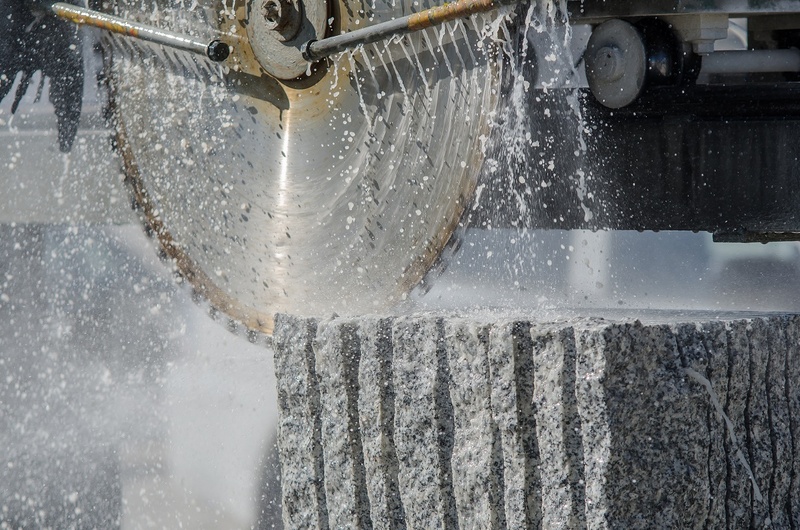 If granite is so tough, why am I advised to not chop directly on it? And to use special cleaning products? Well, for one thing you’ll damage your knife! 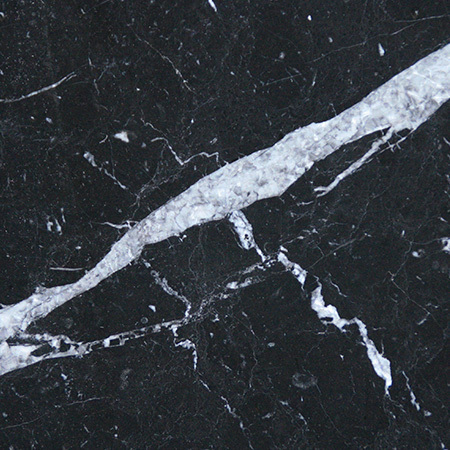 Granite is tough as anything you care to name, but the mirror finish which many customers choose is more fragile. As the name implies, a mirror finish needs to reflect perfectly, so even a single scratch can mar the perfection of the piece. Over time, microscopic damage to the surface caused by the knife can create a dull patch. This is true of any rough, hard or abrasive item you drag over the surface, which includes steel wool and other scourers, as well as some cleaning products. 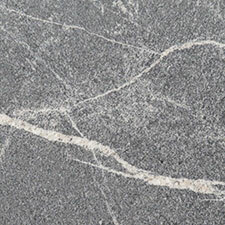 Is granite tougher than marble? Quartz? Wood? 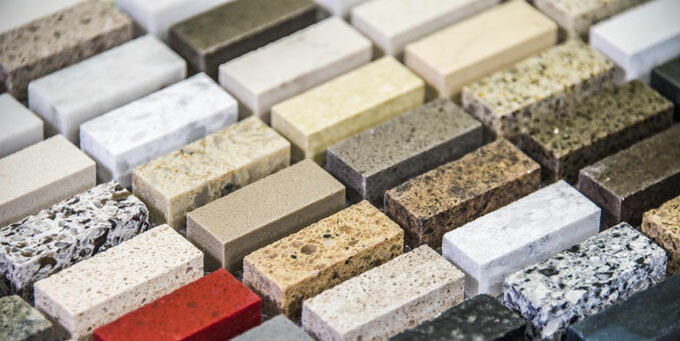 As a general rule, stone worktops are tougher than other materials such as wood, laminate, vinyl, ceramic tile and bamboo. 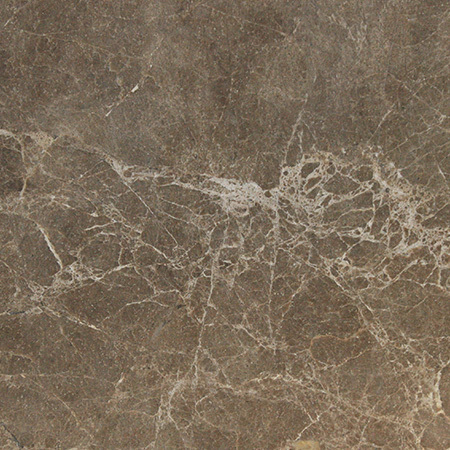 However, there’s variation between different types of stone. 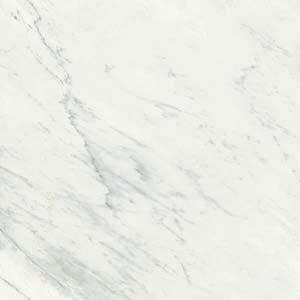 Granite is the toughest, most durable natural stone around and despite heavy investment in industrial practices and new technologies the manufacturers of quartz worktops are finding it hard to beat. 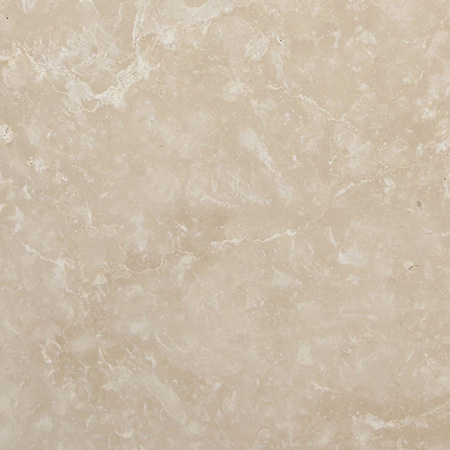 Marble, limestone and sandstone are so-called ‘soft’ rocks – they’re still tougher than non-rock worktops, but not as hard as granite. The most preferred place in the home is the kitchen, where family members prepare meals, and where the important stock of products needed in cooking and other kinds of meal preparation is – staples like flour, beans, sugar, a variety of spices indispensable for scrumptious dishes.